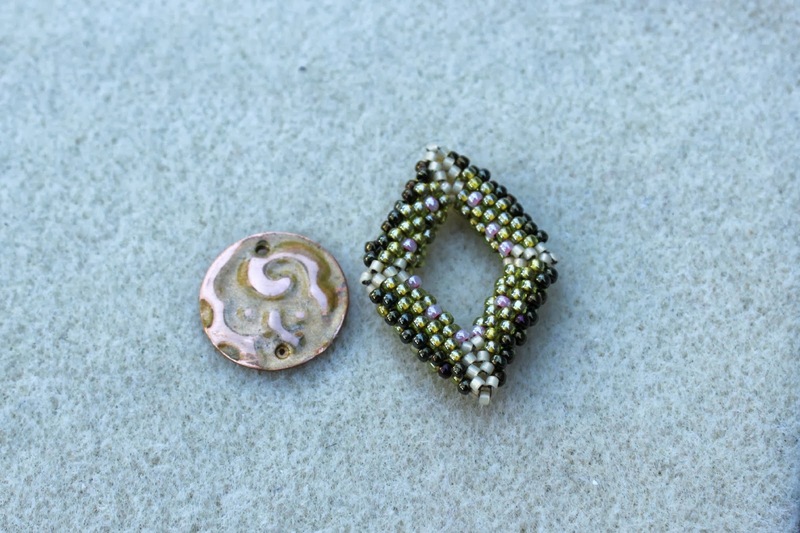 A few weeks ago I purchased a kit for the Seed Bead and Metal Blog Hop. I' m a huge fan of Shirley, the author Beads & Bread blog....talented beader, homeschooling mom, baker and all around nice gal. And also through this challenge, I've made the acquaintance of Sharyl of Sharyl's Jewelry & Reflections, who co-hosted the event with Shirley. "You are only required to use one of the seed bead pieces from our featured artist, Shirley Moore, for the reveal. If you can also use some of the metal pieces in the same or other jewelry designs, that would be highly encouraged! All the rest is totally up to you. It is not necessary to use everything or to use items in the surprise packet. I would just as soon see your own inspired designs! 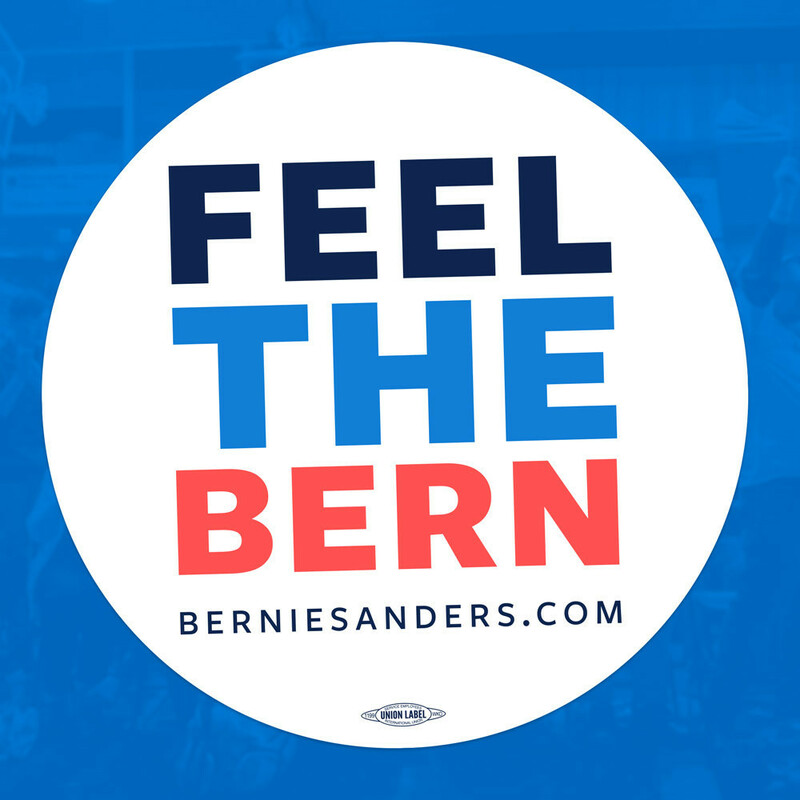 The packet is just a "thank you" and in case you like any inspiration it sends your way! " Now, even though the only requirement was to use the pieces from Shirley...I felt compelled to make something that included at least one of Sharyl's pieces. And that was the challenge for me! All the components are beautiful...the beaded component has great pale green/chartreuse-y colors, pops of pale pink, a dark metally brown, and some really cool cream color delicas (with maybe an a/b finish inside?? )....love these diamonds that Shirley made - but I found myself wishing I had a packet of coordinating seed beads with this piece! And then there were Sharyl's pieces...I was totally drawn to the coin type metal components....finished degrees of gold brightness. Just gorgeous. So the challenge for me, was putting these components together. I had something in mind when I first received the packet, however, it just wasn't working when I was attempting to put it together. Finally, after a bit of fiddling, I decided to create a simple pendant. I used only one of the seed bead components and one of the metal components. By adding some fringe, I was able to bring the colors from both pieces together. 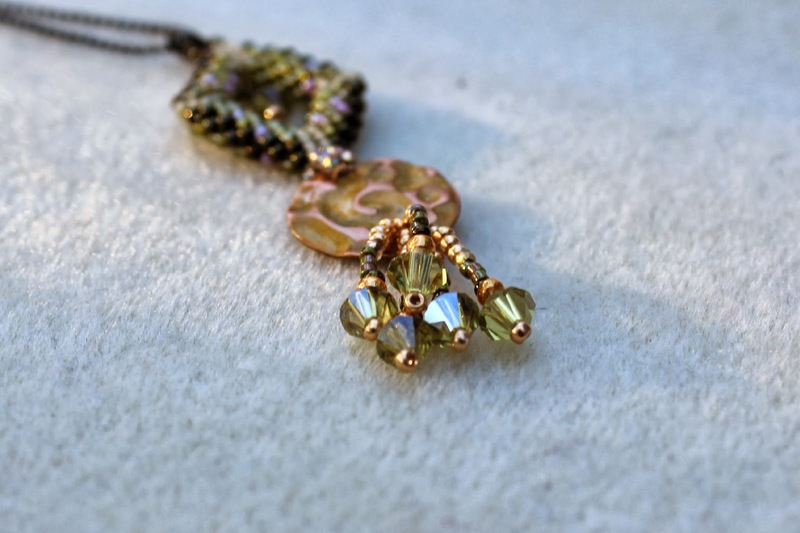 The fringe includes bright gold seed beads, some greenish delicas and a dark brown metallic bead. The crystals matched the greenish seed beads in Shirley's component almost perfectly! 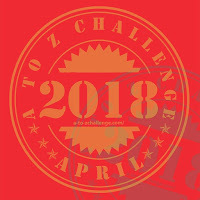 I confess I only started working on this challenge a few days ago. Though I thought about it a lot over the last couple weeks. I started and stopped and pulled apart several attempts until I came up with this idea! It's simple, but I'm happy with the results! Amy Severino -- AmyBeads - you are here! I'm so very glad you joined in the fun, Amy, and it's been so nice to meet you! I appreciate how you worked to get something from both Shirley and I in one piece--I think that was an added challenge! P.S. Your pictures are fantastic too! Thanks for showing the items in your box! That's always fun to see. I have to admit I caught my breath on seeing your very first photograph! Just stunning! Now you have me blushing girl! I'm so very glad you joined us, you always create beautiful pieces, and this is no exception! LOVE what you put together! Those dangles are just the perfect addition! I rather like it being on a simple chain, makes it an easy, go to piece to toss on. Way to go Ms. Amy!! what a fun hop! and I love your piece ... that mossy green is the perfect color for fall! Amy, your pendant is perfect! I love the dangles at the bottom and the addition of the little crystal in Shirley's component. It's just lovely! I agree that this was a bit challenging. The pieces sat on my table for a while also, while I decided what to do. Simple is good. Not easy, but very effective, as in this design! Oh, very very pretty, Amy! I love your design very much. 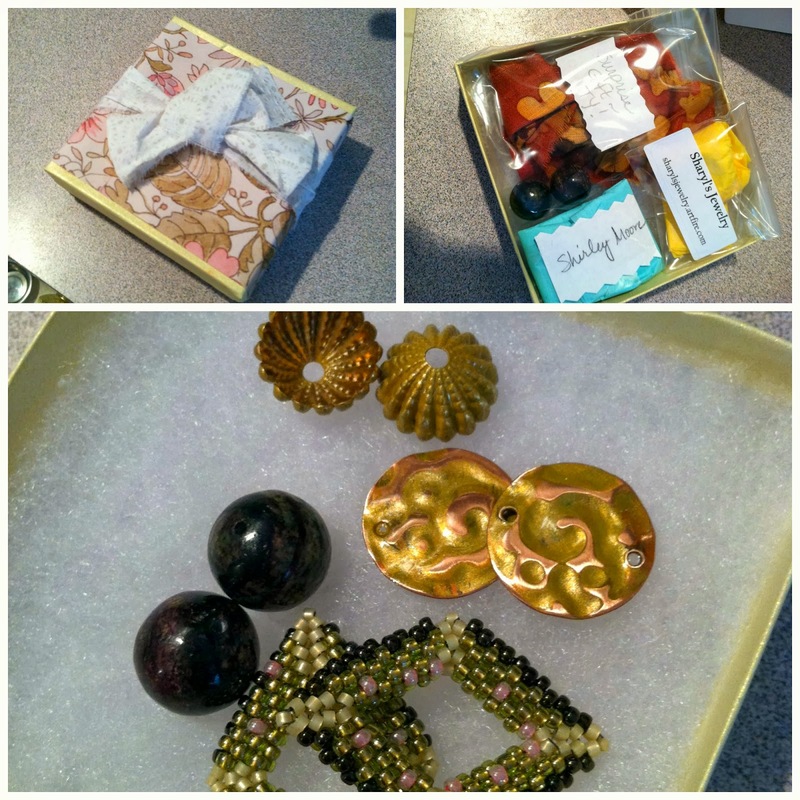 Love all of Shirley's focals, it has been fun seeing what different designs she provided for this blog hop. Sharyl's pieces coordinate so beautifully, too. Great job, thank you for sharing!! 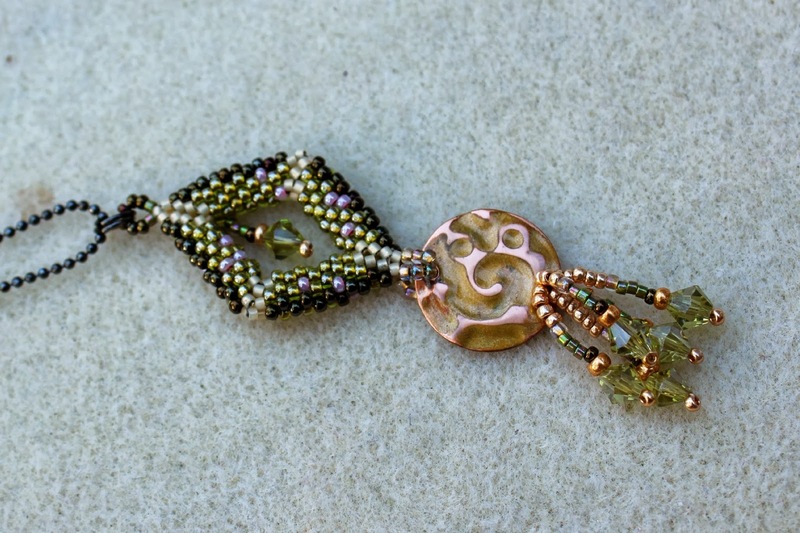 Fantastic pendant.Beautiful composition of metal and bead woven elements.I love the colors of Your pretty design too. You did a wonderful job of bringing Shirley's and Sharyl's components together in one piece. I love the colors that you all used in this piece and the way you were able to match up seed beads so closely to what Shirley used, not an easy task. Using the ball chain for your pendant is a great idea, keeps it simple and does not distract from the beautiful pendant. I think as weavers we tend to underestimate simple. But we shouldn't. This piece is beautiful and has great flow (and FRINGE!) . The eye is drawn directly to the focal with nothing else in the way. And it is so wearable!!! Great piece, made with great components from Sharyl and Shirley. AMY!!!!!!! I love what you created!!!!! Your pendant looks so great. I know for sure there is no way I would have made those pieces match as seamlessly as you did. Fabulous! Amy - I love the way you combined the pieces from Shirley and Sharyl, you made them look like they were made for each other! The dangles are my favorite! The colors you used are gorgeous and they match the diamond beautifully! Great job! I love love love your pendant, it is a perfect combination of all the elements and the colors are wonderful.